The AGE OF IRON Begins Today! Launching today at Orbit, the first in a series full of battle-hardened warriors and bloodthirsty druids! AGE OF IRON is the first volume of a trilogy of epic fantasy novels that takes you back to a British Iron Age full of magic, dark humour and good old fashioned action adventure. Dug Sealskinner is a down-on-his-luck mercenary travelling south to join up with King Zadar’s army. But he keeps rescuing the wrong people. First, Spring, a child he finds scavenging on the battlefield, and then Lowa, one of Zadar’s most fearsome warriors, who’s vowed revenge on the king for her sister’s execution. Now Dug’s on the wrong side of that thousands-strong army he hoped to join ­– and worse, Zadar has sacrificial druid magic on his side. All Dug has is his war hammer, one rescued child and one unpredictable, highly-trained warrior with a lust for revenge that’s going to get them all killed . . .
“As we strode up to the massive walls of Maiden Castle, hewn from the chalk hill over centuries then abandoned 2,000 years ago, I asked my guide, Iron Age historian Peter Woodward, half joking, if the Iron Age was like the Conan the Barbarian books, with muscular men running about and rescuing virgins from snake worshipers. “The Conan books and films are about as good a representation of the Iron Age as we have,” he said. The AGE OF IRON begins in all good book stores today. And you won’t have to wait too long for the rest of the trilogy, look out for CLASH OR IRON and REIGN OF IRON next year! There’s something about cities in science fiction and fantasy. I mean I love the countryside myself, born a country girl, but anyone can write it – there’s only so much you can do without it coming across as odd or unbelievable (unless you’re a genius, obviously). But where people, or aliens, get involved, anything can and does happen. In real life, and in fantasy. So, I love fantasy cities, towns, places that people have made, because they reflect the people who live there and, crucially, how they think. So, a few favourites . . .
Tolkien has his flaws but being unable to build believable yet fantastical cities is not one of them. 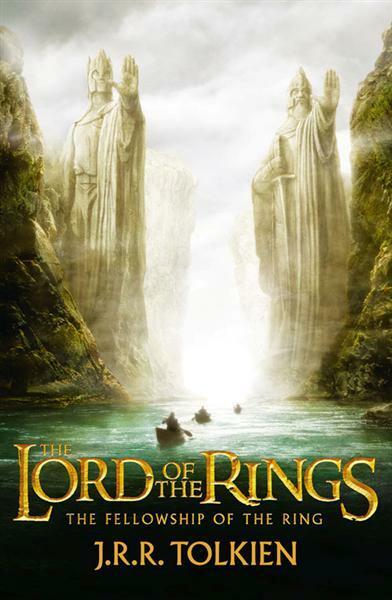 I’d would love, I mean give an arm or something, to walk the ways of Rivendell, to see the Mallorn in Lothlorien, behold the golden hall of Meduseld in Edoras, wind the twisting streets of Minas Tirith. They are clearly fantasy posing as historical (okay, except the elves) but they feel so . . . real. Like they really do exist somewhere, I just haven’t found them yet. Other cities come near to that status in my mind (hey, you never forget your first love). 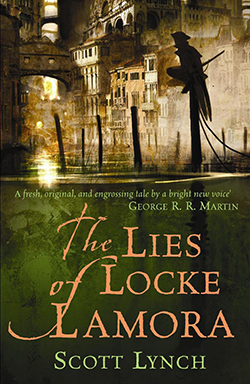 Camorr, from Scott Lynch’s The Lies of Locke Lamora – with its waterways, its dark and grubby underbelly, its Renaissance feel. A city that works, even though I know its fictional. 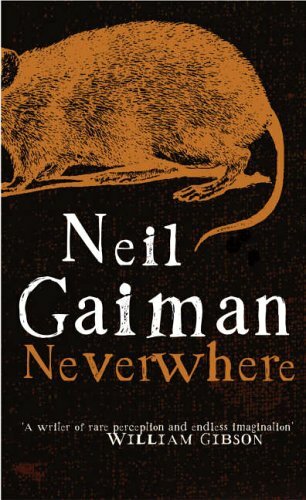 London Below, of Gaiman’s Neverwhere, a London that feels almost, just not quite, the real one. As though if I scratched the surface on say Bakers Street, I’d find the Marquis, and all the rest, just waiting for me. Discworld’s Ankh-Morpork, which is so real to me I can smell the river when I open the pages of the book. Or maybe it just stinks that much! The little nooks and crannies that are a hallmark of an old, old city, the weird ways that seem normal to inhabitants but make outsiders wonder what drugs they must be on. The thing that, I think, connects all these cities is their internal consistency. They work, such as they do, because thought has gone into working out how they work and why, factoring in how odd people tend to be. And each little factor just adds to the realness of the city. 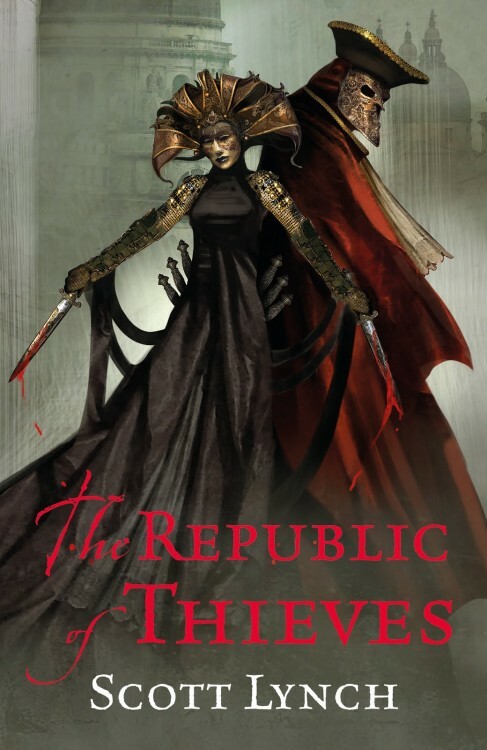 Of course Ankh-Morpork has a thieves guild. Because it’s a city of moneymakers, and that’s a perfect example of taking what is there and squeezing it till gold coins fall out. The Elder Glass of Camorr shows us a city where things are not always as they seem, that even the city itself has two faces. Minas Tirith and Edoras reflect the men and women who live there – on constant guard, where skill at arms isn’t just posturing, it’s necessary, and so are the defences and the oaths and honour the people who live there take so very seriously, and for good reason – oaths and honour are perhaps all that have kept them alive all this time against what lies to the East. Hobbiton, by contrast, reflects the hobbits – laid back, little thought to anything much except is it pleasing, to eye or stomach? So when I started ‘building’ Mahala for Fade to Black, I tried to make sure the city informed the people, and the other way around. My main character Rojan Dizon is who he is – a sardonic, womanising bounty hunter – at least in part, because of where he lives. 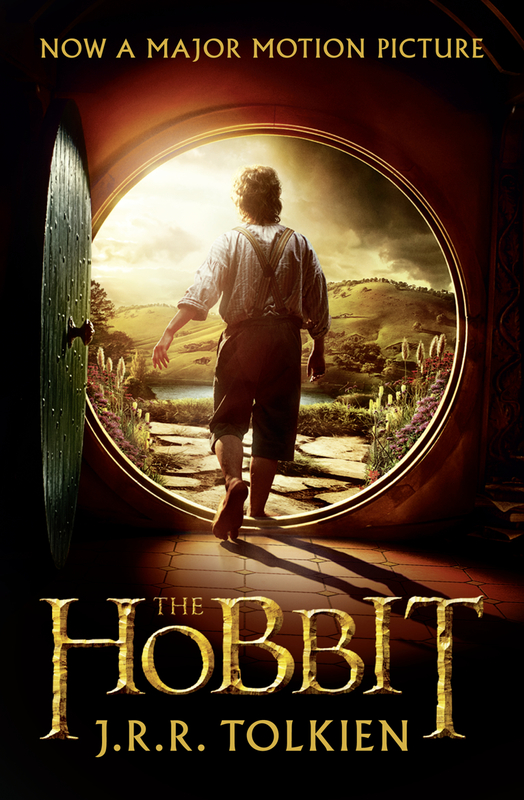 I doubt he’d be such a cynic if he lived in Hobbiton. The very fact of the way the city is run, the geography of it, the politics of it, and how that affects him, has helped turn him into who he is. Anywhere else, Rojan’s brother Perak might have just been some amateur daydreamer who likes playing with things (and would have probably long ago blown himself up! ), but due to Mahala’s reliance on alchemy, he’s given everything he needs and is told to go and invent things. Which he duly does, and then changes the city forever when he invents the gun. That’s what makes a fictional city work or fail for me – it works, in context, with the people who inhabit it, they showcase each other. They just fit. Francis Knight’s debut novel FADE TO BLACK (UK | US | ANZ), book one of the Rojan Dizon novels, is out now. 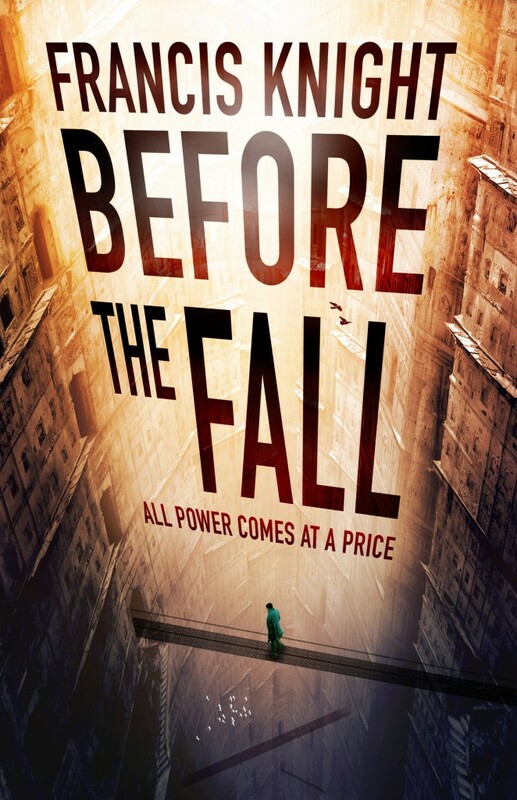 Book two, BEFORE THE FALL (UK | US | ANZ), releases on 18th June this year. 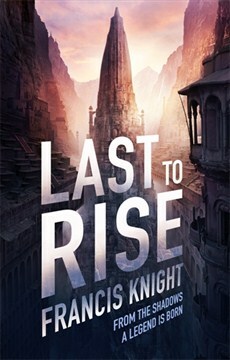 The third and final novel, LAST TO RISE, releases in November 2013.